Sometimes I think I must be living on one planet while everyone else is down the galaxy aways, living somewhere else. 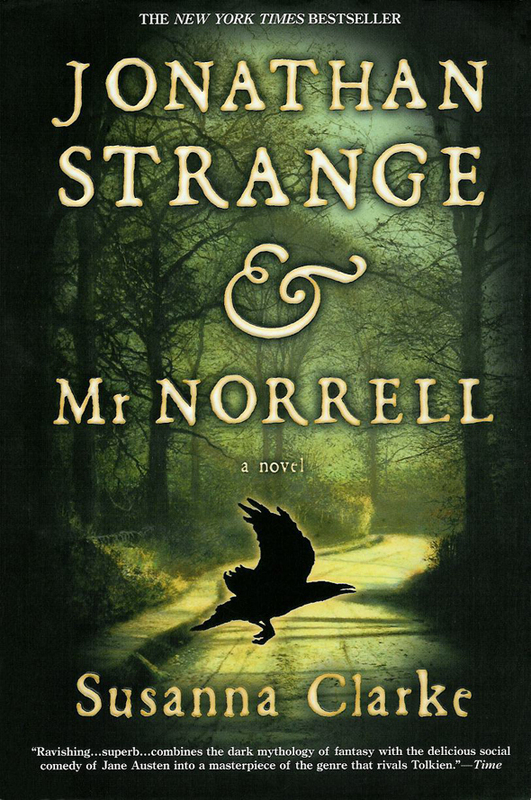 Jonathan Strange and Mr. Norrell. Do you know it? Because I don't and when it came out in 2004 it got heaps of high prize. Time Magazine called it the #1 Book of the Year. It won the Hugo Award. 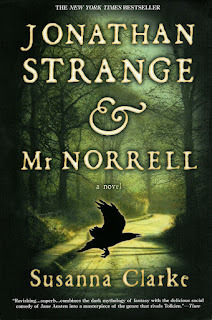 And Neil Gaiman says it's the best book in the entire universe or something. 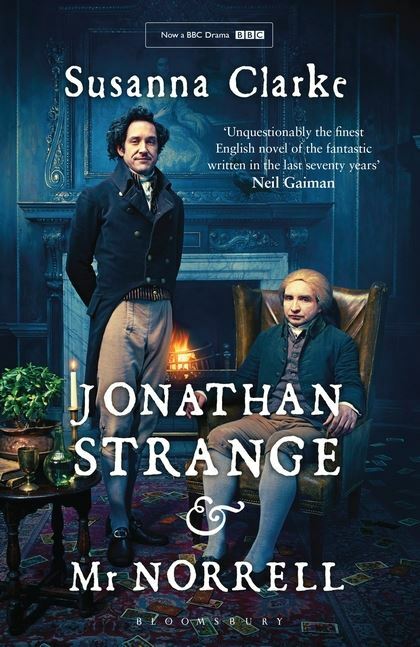 You can read his precise words on the cover blurb. I get why it eluded me. It's fantasy; the story of a parallel universe—I'm living in the other one! The genre isn't one I normally flock to; I don't think I've seen a single episode of Dr. Who and the book I'm in the middle of reading right now is the very contemporary What Alice Forgot by the fabulous Australian author Liane Moriarty*. So I guess it's understandable. But still. I should at least know about it. 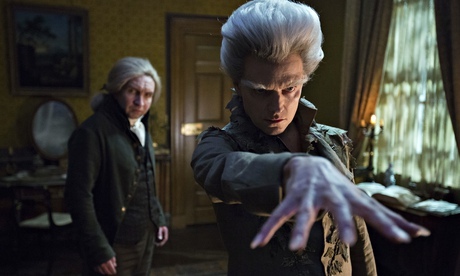 Now Jonathan Strange & Mr. Norrell is coming to BBC America and it's got my attention. I do love my British telly! Peter Harness who writes for Dr Who adapted the novel by Susanna Clarke and Toby Haynes, another Dr. Who alum, directed. They clearly do know their fantasy. 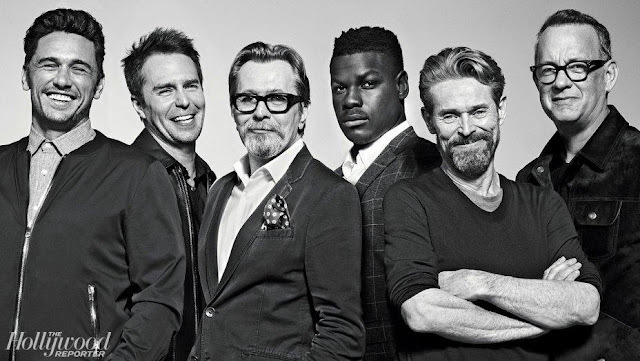 The seven part series arrives next week, June 13th, at 10pm. 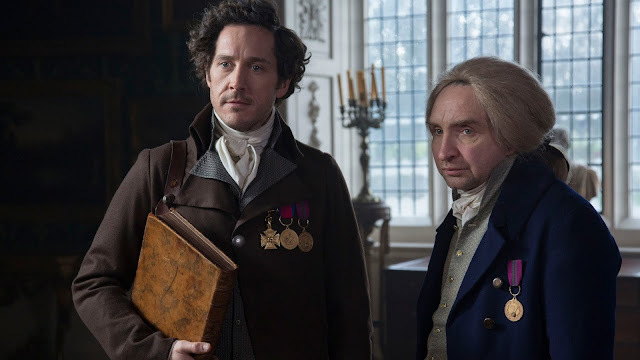 Oh, right, And Eddie Marsan (Ray Donovan, Worlds End) stars as Mr. Norrell with British mostly television actor Bertie Carvel as Jonathan Strange. He's the younger, handsome one on the left. Shhhh. Don't tell anyone but you can watch episode #1 online at BBCAmerica.com now. Correction. Make that, do tell someone. That's the point of releasing the episode early online, they're hoping you'll tweet about it. Here's a little blurb on the book from Amazon, followed by the trailer, then, just in time for to be this week's Sunday Slacker video, a 23 minute Q+A with Marsan via The Hollywood Reporter. So check everything out and let me know what you think. Will you be watching? Talk to me. By the way, if you are a fellow fan of British telly, you might want to give a gander over here, where I've written about the wise, wackpot, wonderfully real women of Scott & Bailey. 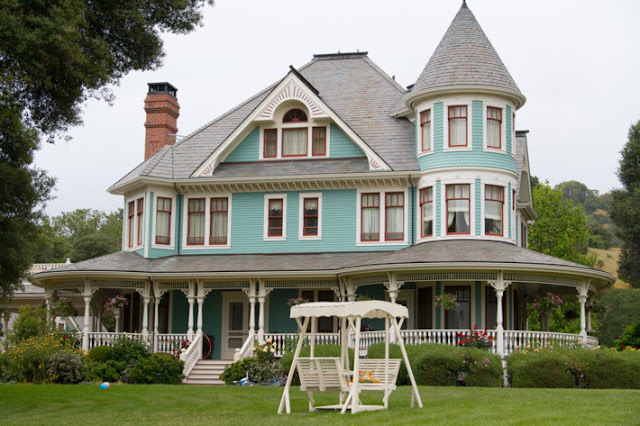 *And if you love Liane Moriarty like I do, here's my take on Big Little Lies. It's in the hopper for an HBO tv series courtesy of Nicole Kidman and Reese Witherspoon. Phew! This is way too much work for a Sunday; I'm gonna whistle for another cup of joe and get back to reading What Alice Forgot in the comfort of my bed. Cheers. I just picked up a copy at Powell's at PDX. It's great. Portland! One of my favorite cities!